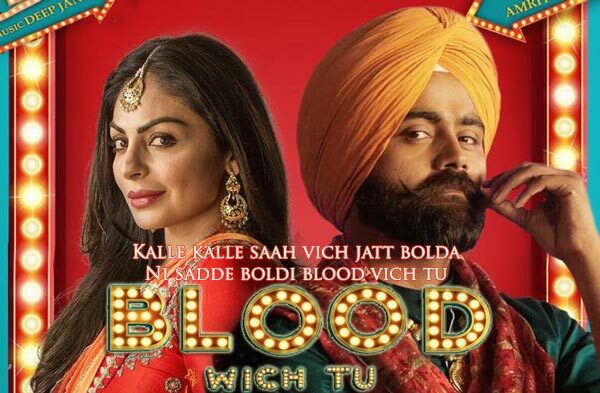 Blood Wich Tu Lyrics from the Punjabi movie Aate Di Chidi is starring Neeru Bajwa and Amrit Maan in lead role. Director of this film is Harry Bhatti. 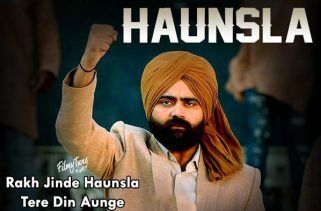 The Movie released on 19th October 2018. 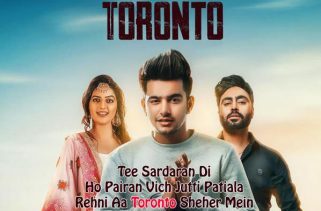 Blood Wich Tu Lyrics has been written by Amrit Maan and he has also sung this Punjabi song. 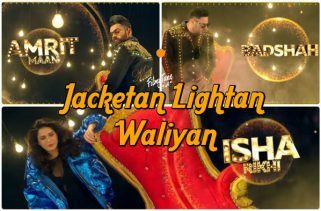 The Music is composed by Deep Jandu.